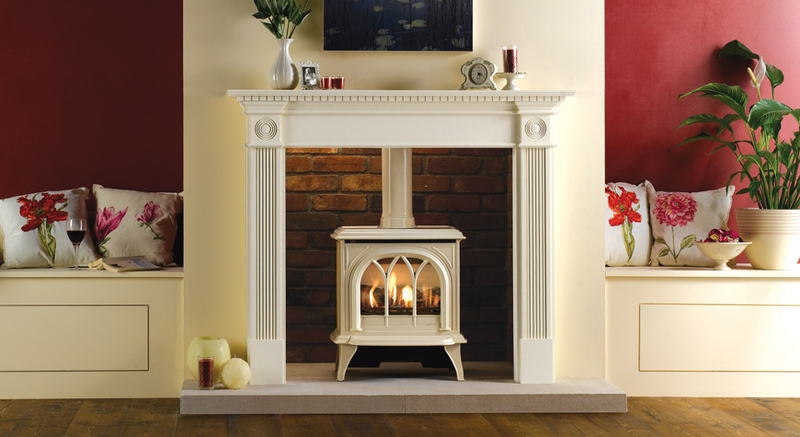 Are you looking for a Solid Fuel or Wood Burning Stove to enhance the features of your room? We can help. From traditional stoves to contemporary styles Ward Gas is your one stop shop of Solid Fuel Stoves to suit any home and budget. Solid fuel or Multifuel Stoves can be fitted inside a chimney opening with a flue liner fitted, or rear vented through the wall to outside. We have a large selection of excellent quality stoves available, manufactured either in the UK or from Scandinavia. Most stoves are clean burn and are DEFRA approved, giving ultimate efficiency. Installations are undertaken by qualified HETAS installers who will undertake free of charge site surveys. We are pleased to announce our partnership with TermaTech Stoves supplying the West Sussex area. TermaTech pride themselves in manufacturing high quality affordable Scandinavian built stoves with environmentally friendly combustion. Prices start from as little as £399 for the stove and fully fitted from £1699 including flue liner and installation by HETAS installers. We are proud to be the only TermaTech suppliers in West Sussex.